IT’S ALIVE! 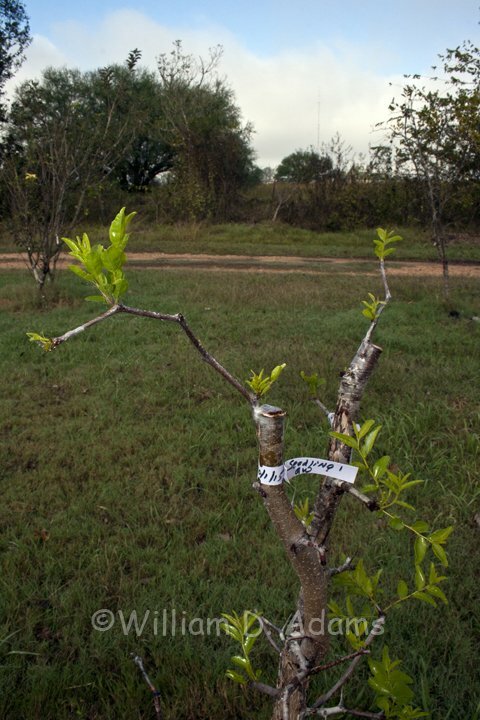 During the September 27 Grafting Class I put a couple of whip and tongue grafts on jujube rootstock using greenwood scions (graft sticks) cut from grafted trees of the Russian # 2 (Kitaiski 60) variety. Usually these scions are cut in mid-February and stored in the refrigerator until the jujube rootstocks begin to make growth in the spring. 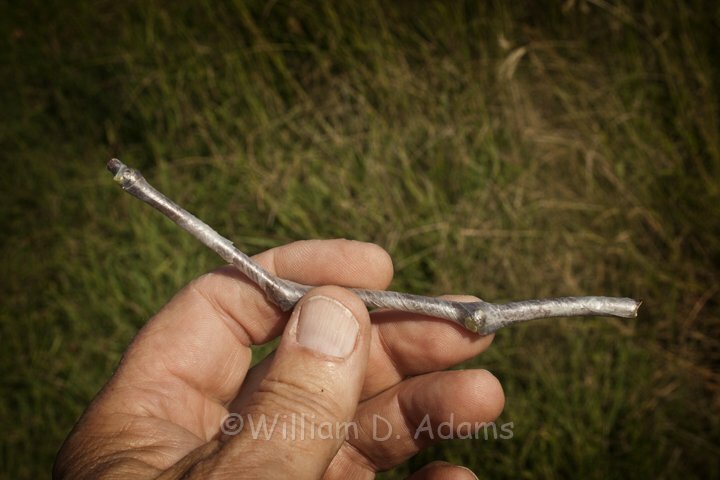 By accident I’ve found that I can use hardened wood (by June the new growth should have mature buds) and continue making grafts into early fall with greenwood (new growth cut directly from a previously grafted jujube). It does take some special care. The leaves are stripped off of the greenwood scions and they are wrapped with Buddy Tape (a Parafilm- like stretchy tape with UV resistance) to ensure that they don’t dry out before healing. I even grafted some at home on October 1 and they are sprouting. 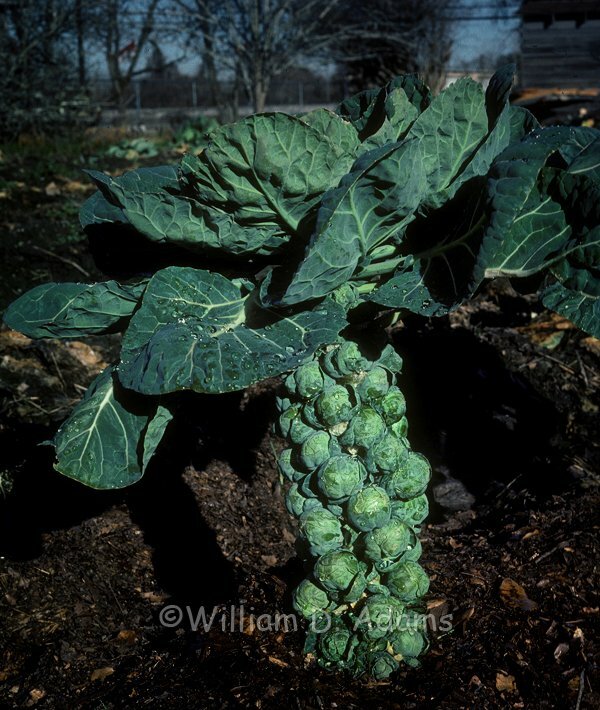 It’s so late into the season I plan to cover the new shoots if we should have an early frost. 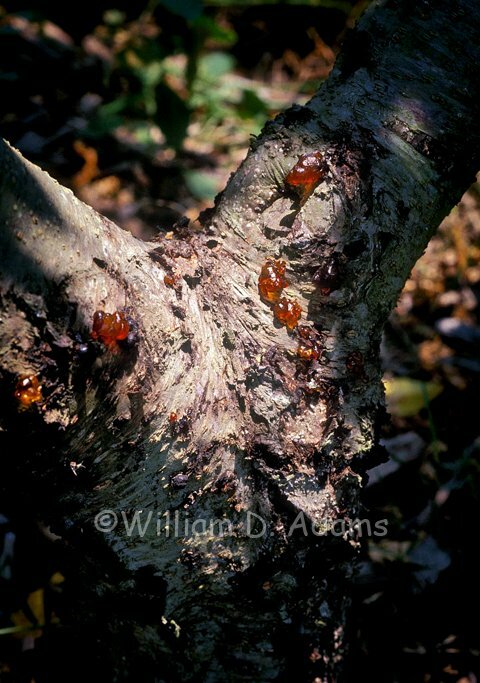 If you have a jujube tree at your house consider topping it at 8-10 feet. Mine had grown quite tall and I wasn’t able to pick the fruit from a ten foot step ladder so I whacked them back. I could have waited until February and saved some of the new growth for graft sticks but sometimes you gotta do what you gotta do—just because you’re in the mood. 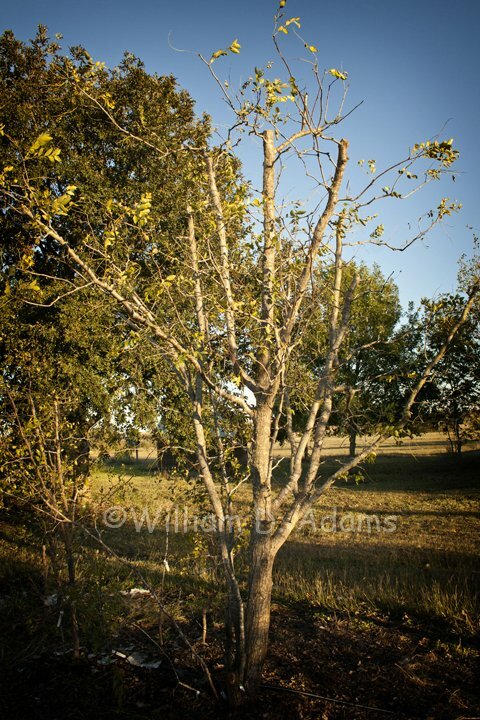 This season really isn’t so much about grafting but more about the fall vegetable crops, tending to the fruit trees and preparing to protect tender vegetation during the few cold spells. 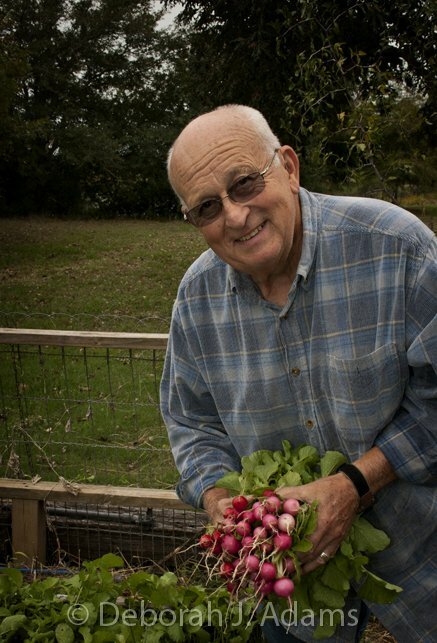 It’s currently early November and we are harvesting our first radishes. They have been thinned ruthlessly until they are an inch apart and we can now harvest the early ones so that the rest can mature. We usually have problems with English Sparrows snipping at the tender leaves, so much so that we sometimes grow radishes under fiber row cover—start to finish. We moved the bird feeders away from the garden this year. Now it’s not so convenient for the birds to stop by our garden for some fresh greens to go with the bird seed as they’re winging back to the nest. 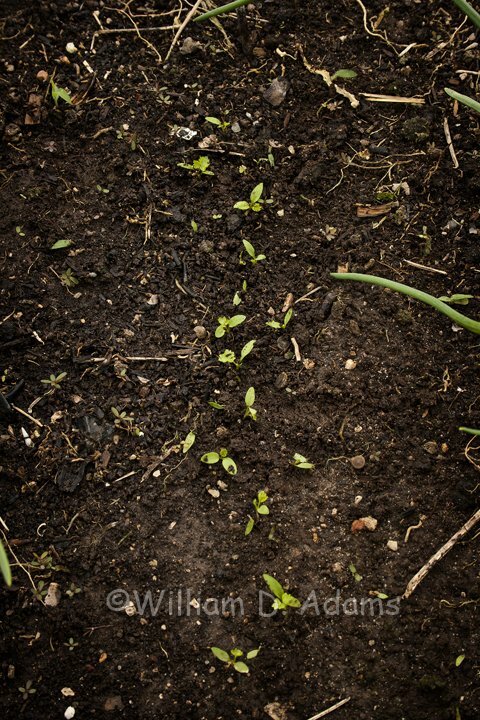 Fortunately the tender seedlings have for the most part been left alone. Lettuce, kale, broccoli, cabbage, parsley, dill, cilantro and Brussels Sprouts are germinating with many of the small seedlings to be transplanted to more adequate spacing, eventually producing tidy little rows of vegetable nutrition through the winter. 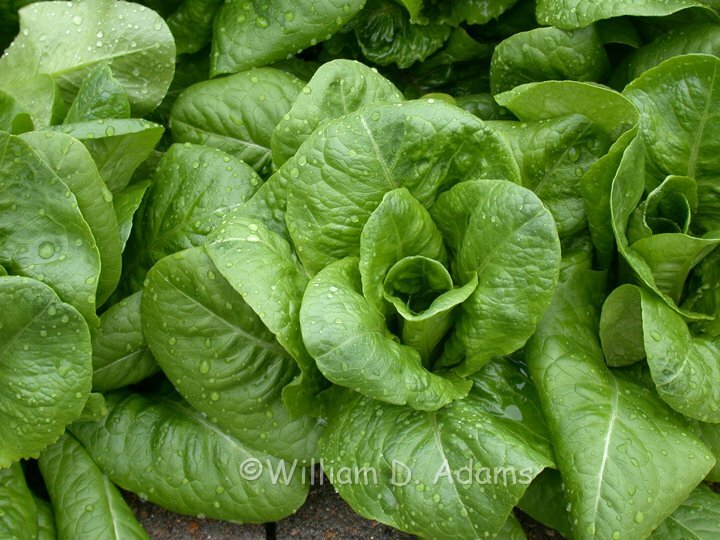 Barring a freeze into the low 20’s or below, we can expect to harvest greens and salad veggies all winter with just a few cold evenings devoted to covering the plants in case of a hard freeze. Since this is getting a bit late in the season, starting with transplants from Arbor Gate makes sense. You will get faster establishment and the plants will be strong enough to be worth covering if a hard freeze threatens. They will continue vigorous growth after you remove the cover. If you want to start with seed, there’s a good selection of seed packets available, too, and some varieties like the Italian seeds aren’t available as transplants. I think the reluctance to plant from seed is due to the tiny seed of many of our cool season vegetables. Small seeds typically require light to germinate. It just makes sense—if they germinate an inch deep in the soil they don’t have enough food reserves to make it to the soil surface. 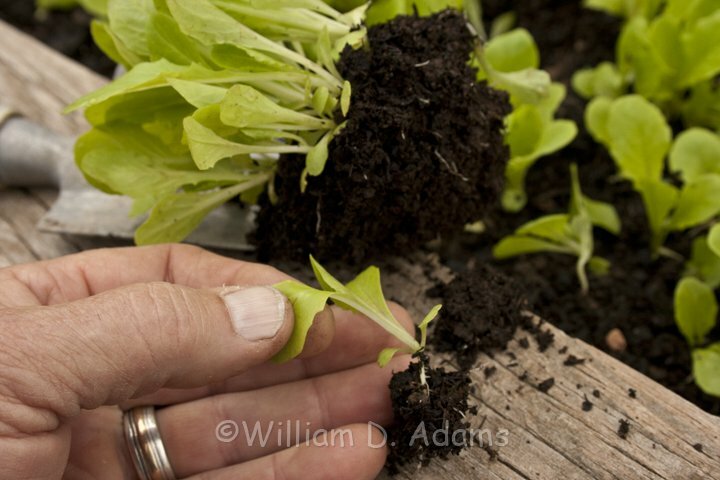 We often scatter our seeds of lettuce and other cool season vegetables on the soil surface and rake them in. You can also make a shallow trench with the corner of a hoe and scatter the seed lightly in the crumbly soil. Water the row in and you will usually get enough soil coverage to keep the seed moist and give it a chance to germinate. If you want to sprinkle a little soil back in the trench, first make sure to crumble it some, and don’t add very much. After germination you need to thin with a vengeance—we like our radish plants to be an inch apart the first week after they come up. 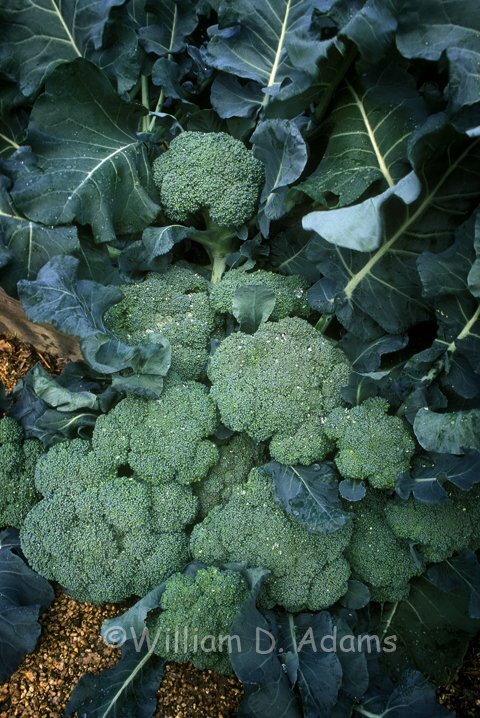 Vegetables that transplant easily like lettuce, broccoli, cauliflower, kale and chard can be planted into new rows as you’re thinning. Radishes, carrots, parsley and cilantro don’t transplant well and are probably best just thinned. 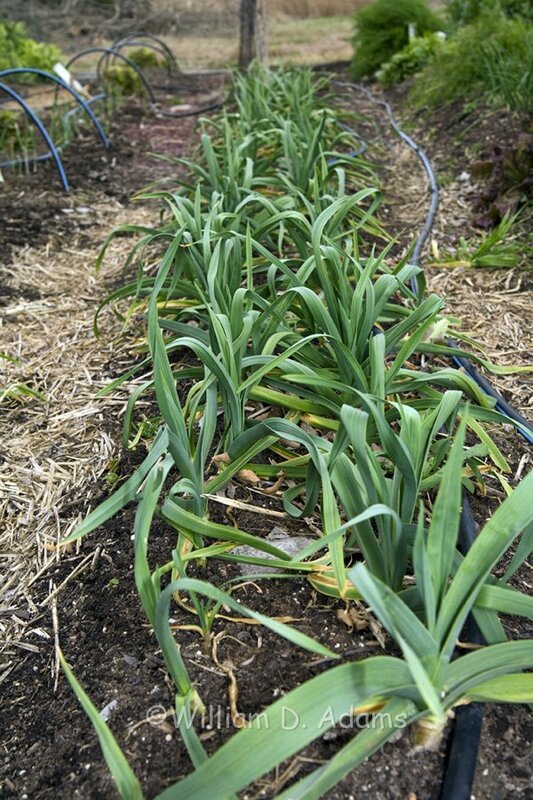 Onions can be grown from seed but plants of short-day varieties are readily available beginning in the fall and through January/February. 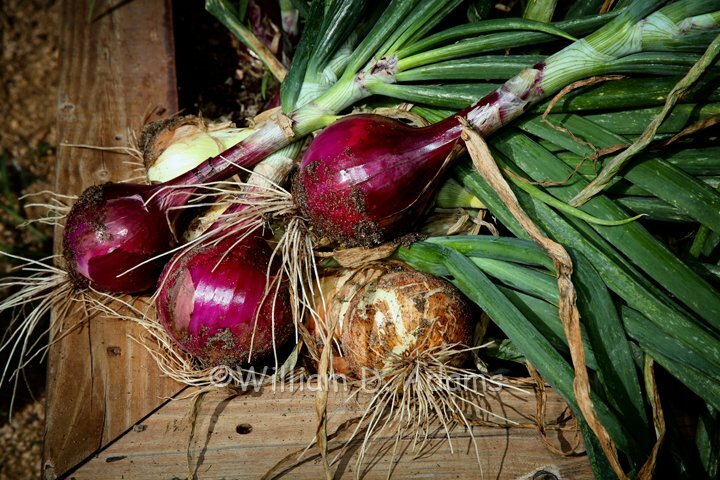 Space them about 4 inches apart and harvest your very own onion crop in April/May. 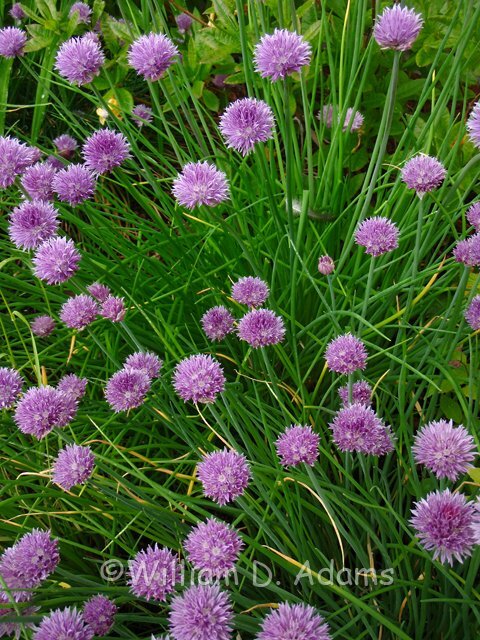 Chives, garlic—the entire onion family loves our winters and they laugh at the few cold snaps we have. Cool season crops need high fertility. Organic 4-4-3 +Ca is easy to use and unlikely to burn if you tend to be heavy handed. 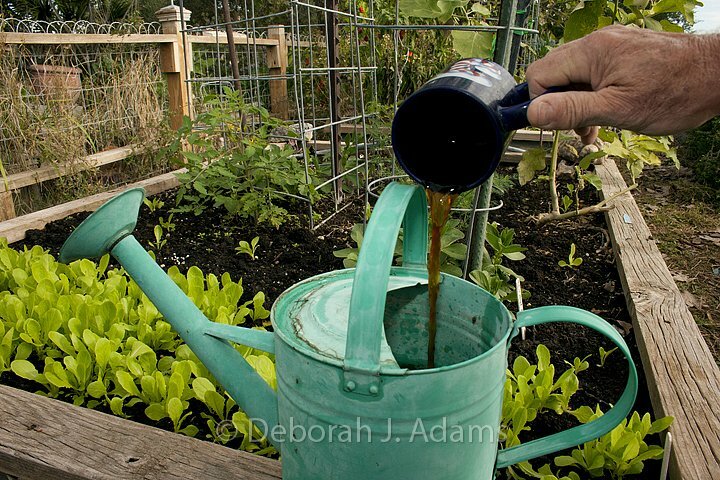 Soluble fertilizers in a watering can or in a hose-on sprayer work well, too. 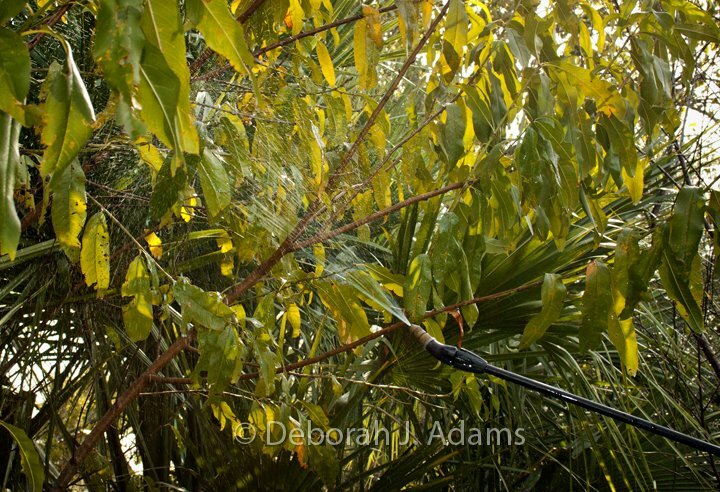 You can even foliar feed with fish emulsion or liquid seaweed from a watering can. 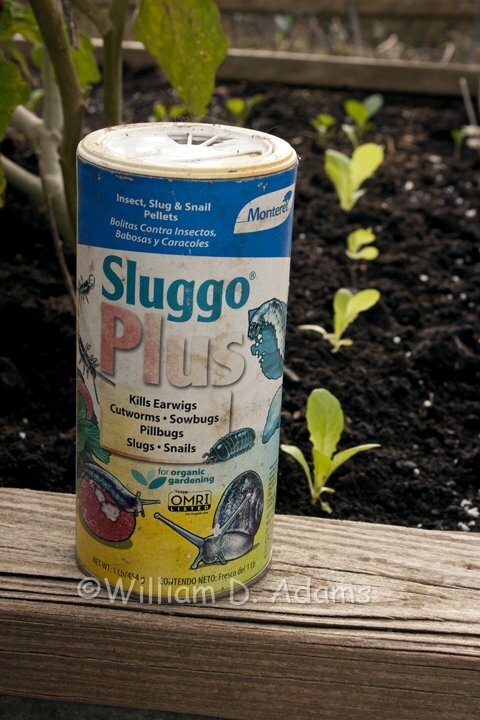 Slugs and snails don’t wind down until we have really cold weather so use snail baits like the one that includes spinosad which is also approved for the garden. Want to give caffeine a try? Save a cup of fresh brewed coffee (apparently instant doesn’t work) and mix it with a gallon of water, then sprinkle it on the garden in the evening (sunlight-UV makes it less effective). Snails can’t handle the jolt and your lettuce won’t look like a colander. 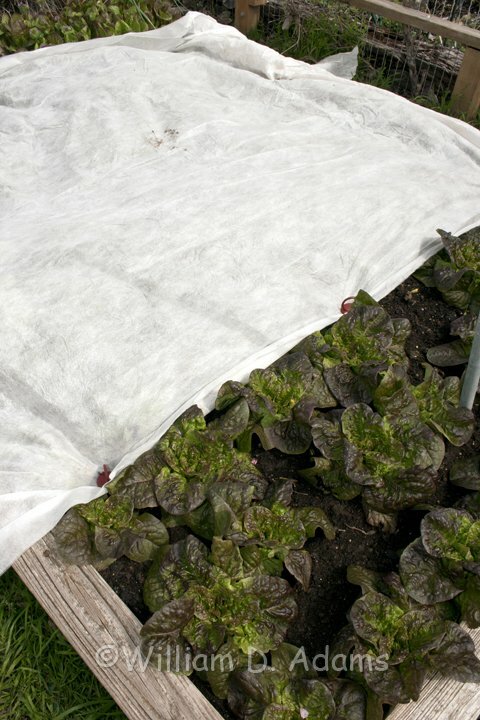 Be ready for the first freeze with a frost cover or use a good insulator like an old blanket or tarp. Clear plastic isn’t very effective but you can use it over the blanket to break the wind. It’s also time to apply a copper fungicide to peaches, plums and other stone fruits. The copper is slightly toxic to this group of plants so it will cause them to defoliate (never use copper on these plants during the growing season). Defoliation is good this time of the year as the plants will go dormant and the copper will help to reduce Bacterial Canker infection. Finally, pruning is best accomplished before the trees begin to bloom in late winter/early spring. 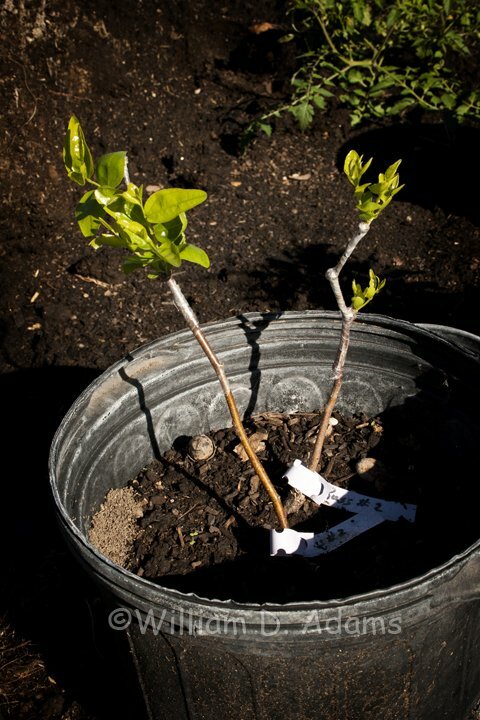 Even if you forget to do it early, prune the trees to open them up—removing about half of the potential fruiting wood each year. Once the foliage has matured it’s a bit late for major pruning. Also thin the fruit when it’s no bigger than the end of your little finger. The fruits should be 6 inches apart. 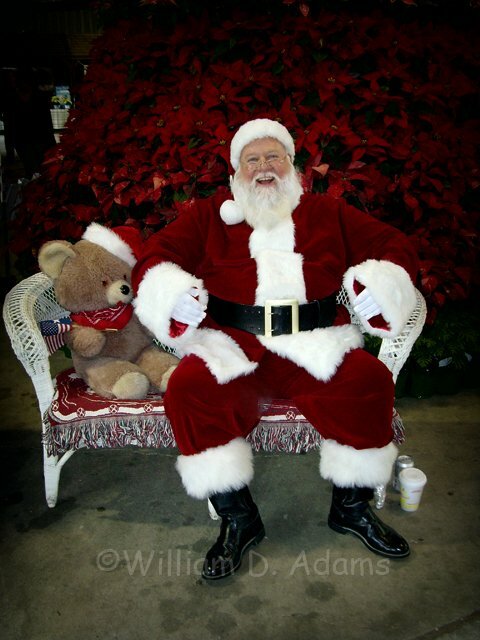 Happy fall, y’all & don’t forget to ask Santa to place some gardening tools, plants, etc. under the Christmas tree. Each seed will make on plant. Not all seeds grow though, so plant more seeds than you need. When you plant your seeds, fololw the directions on the package. It will tell you how much dirt to put on top, how far to space each plant, and how long it will take for the seed to start growing. Water your plants whenever the soil feels dry. You don't want to over-water them so just make sure the soil is always damp.The best planters to start seeds are small styrofoam cups. Poke a little hole in the bottom to let the extra water out. Put that cup inside another one, without a hole, to catch th ewater so it doesn't make a mess. Good luck on your planting and on your project!